The NSU 1000 represented a major change for NSU. 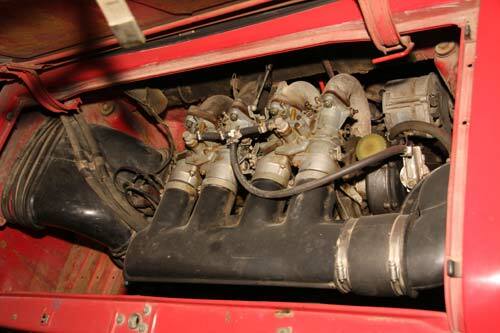 This model has a four-cylinder, overhead cam engine which is air-cooled and located in the rear. You can see that the styling of the Prinz IV carried over. The 1000 is larger with an 88 inch wheelbase and an overall length of 150 inches. 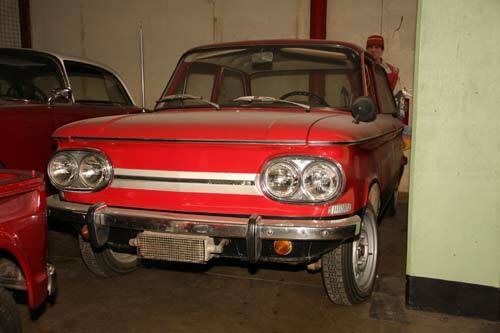 With the quad headlights, the 1000 looks even more like the Chevrolet Corvair. 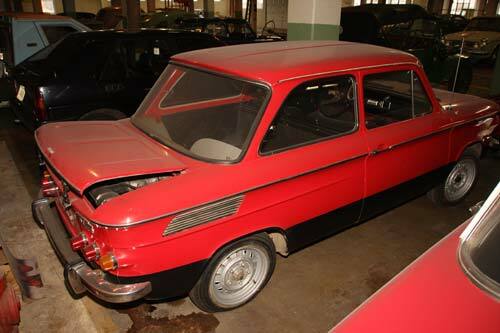 For the U.S. market, the NSU 1000 was altered with the use of quad, round, sealed-beam headlights (the original, oval headlights were still illegal in the USA). Front parking lights and turn signals were round and mounted below the bumper. 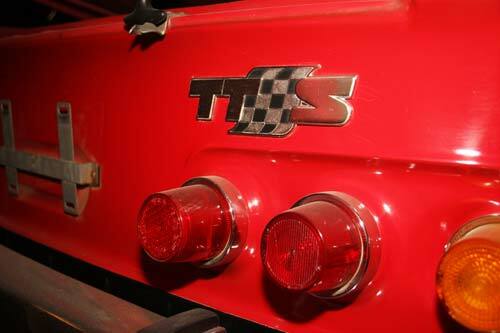 The wrap-around front blinkers were replaced with a metal panel. 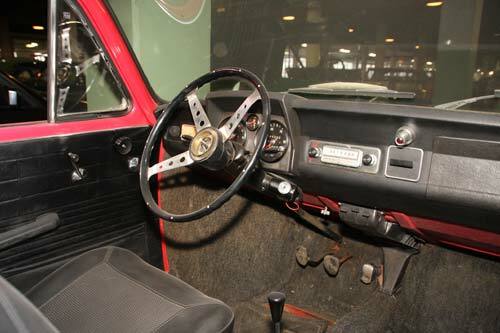 Later, front seat headrests were installed, as were other safety features, like front seat shoulder belts and 4-way emergency flashers.